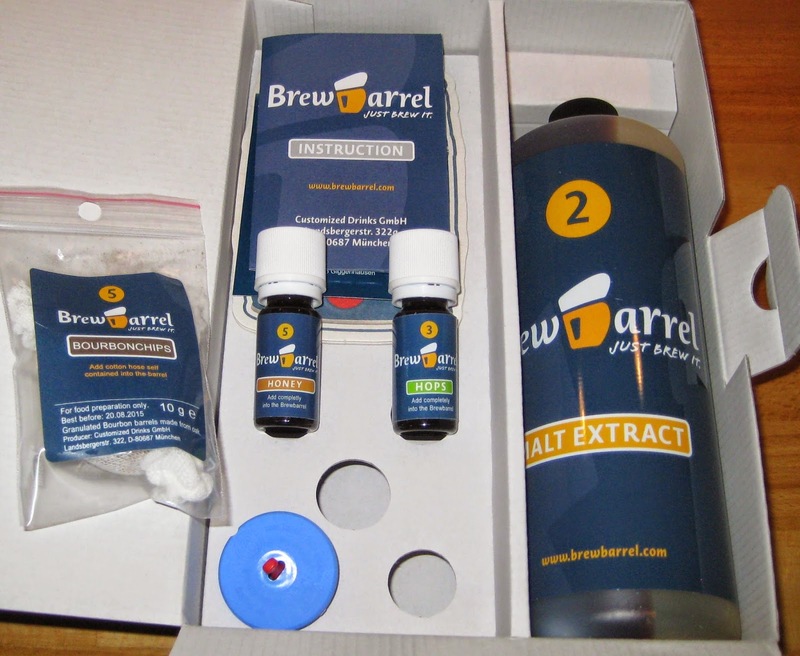 “Dehydrated beer – just add water!” It's a little more complicated than that, but that is pretty much the aim of Brewbarrel, a simple yet innovative homebrew kit from Germany (where it sells as Braufässchen). The innovation is that almost everything takes place in the one vessel – a five-litre minikeg that you also serve the beer from – so there is no need for any cleaning or moving liquids around, and that you can go from kit to drinkable beer in just one week. 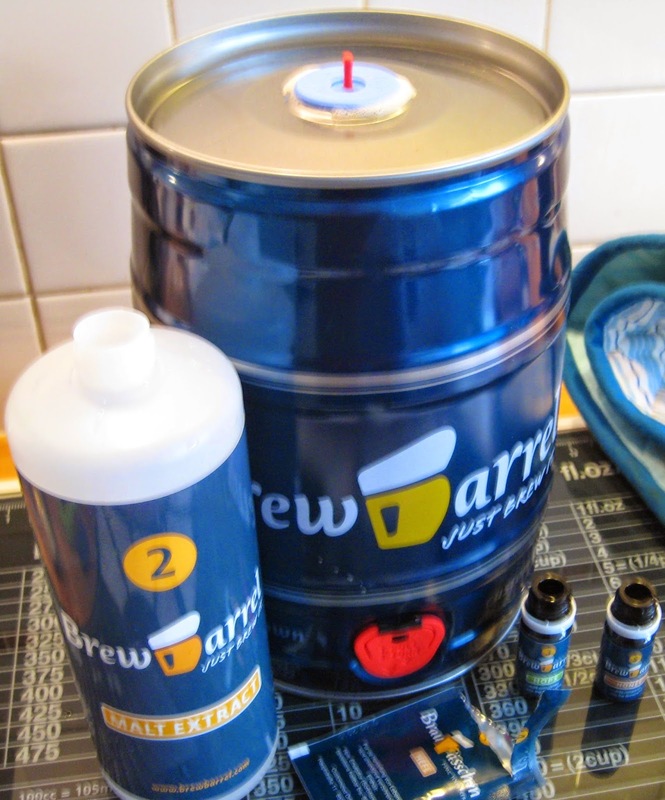 The basic kit contains the keg, a pressure-release bung, instructions, a bottle of malt extract and a little pot of hop extract. This is what brewers call an all-extract kit, meaning there's no need to boil crushed malt and real hops. Real brewers tend to sniff at the lack of flexibility and craft in extract brewing, but it does makes it a lot simpler. Of course there is also a sachet of yeast – one of the complexities in Brewbarrel's development was finding yeasts that would both work quickly and drop cleanly to the bottom once their work was done. And as well as a choice of golden or dark lagers, wheat beer (Weizen) and pale ale, you can specify additional flavourings, including extra hops. So while I tested a Dunkel with oak chips and honey, a homebrewer friend helped with another Dunkel and an extra-hoppy Weizen. The brew process is simplicity itself. The first job is to get the malt extract into the keg, you then use the malt bottle as a measure for adding hot and cold water. Add the assorted flavourings (the muslin bag of oak chips was a pain to get through the hole, but the rest just pour), the yeast and the bung, and you are pretty much done. Now you just leave it at room temperature for five days to ferment – or you do, if you don't spot the extra bit in the instructions about inverting the keg for a few moments after the first 24 hours, in order to mix up and revitalise (rouse, in brewer-speak) the yeast. After five days, you put it in the fridge for two more days, this stops fermentation and helps the yeast settle to the bottom. 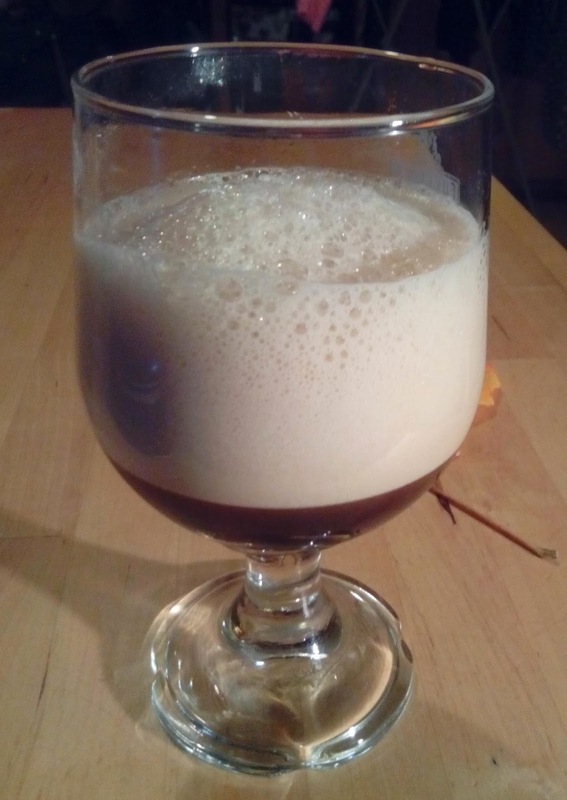 Sadly, I missed the 24-hour step with my honey-oak Dunkel, so despite a lively initial fermentation, the result after chilling was a fairly weak and sweet malt drink. Fortunately, rousing the yeast and refermenting for another five days or so seemed to do the trick, producing a very lively red-brown beer, malty and a bit sweet, not especially strong and with a dry grassy and faintly herbal bitter finish. I found the honey a bit too much, but some other tasters liked it a lot. My friend's brews worked well – fermenting the wheat beer at a lower temperature also seemed to bring out extra banana notes. None of the beers was particularly full-bodied or bitter, even with the extra hops, but his were eminently drinkable in a week. With mine, I found that an extra week in the keg after tapping the first couple of pints improved the Dunkel – to my taste, at least. A slight dustiness moderated the sweetness, and allowed notes of dark dried fruit to play with the honey overtones. In conclusion, Brewbarrel is an easy to use kit that produces decent beer, as long as you can follow instructions of course!  It is a little pricey, with the basic £25 kit equating to around £3 a pint, and the beers are not going to frighten the horses, but it would make a fun gift and a good introduction for a potential homebrewer. It could also be a useful procrastination breaker for anyone suffering from "homebrewer's block" or a dispiriting run of bad brews.